Truth be told if you run into us - you will see that Jocey has a big old rock on her finger. The band may be 14k gold, but the diamond that in it 100% not real. So, friends even the Wedding Chicks think it is ok not to have the "traditional" diamond. Lucky for us we have other options that are social and ecologically responsible and our favorite part - less expensive. Through its patented process, Gemesis Diamond Company is able to create real diamonds in a lab setting. These man made diamonds are equal in purity to the top 2% of mined stones and as you can see simply dazzling. 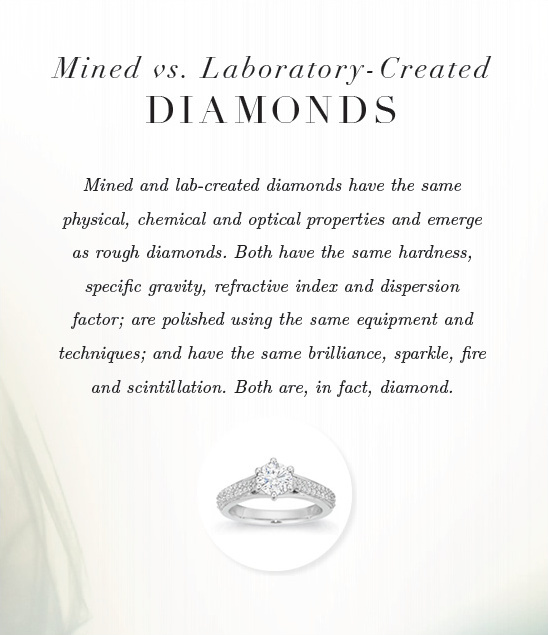 Considering all the lab-created diamonds produced by Gemesis are just as clear and beautiful as a mined diamond, it seems like a no-brainer to purchase a man made diamond. 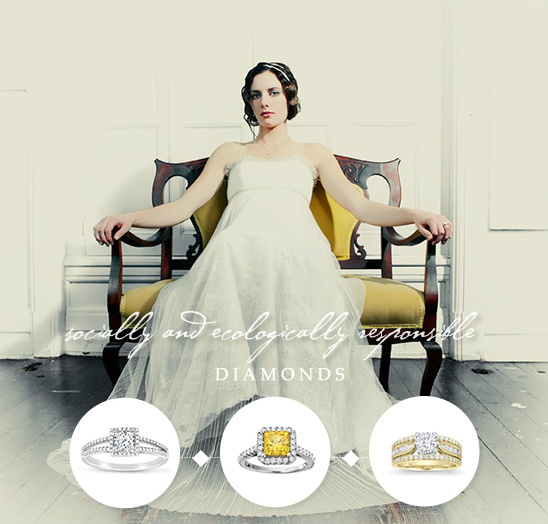 Through their remarkable process you can have all the beauty and authenticity of a traditional diamond. Because they are man-made, Gemesis lab-created diamonds are conflict-free and eco-friendly by definition. Gemesis lab-created diamonds have identical physical, chemical and optical properties to mined diamonds as well as the same crystal growth process as in nature. They are not simulates like CZ or Moissanite. You can read more about lab-created diamonds and all the crazy work that is put into creating this little stone by clicking here. With a ton of styles to choose from you get to create your own engagement ring and you will know exactly where it came from. Share with all your friends about your socially responsible diamond ring being a certified Type IIa, colorless diamond - the rarest on Earth. 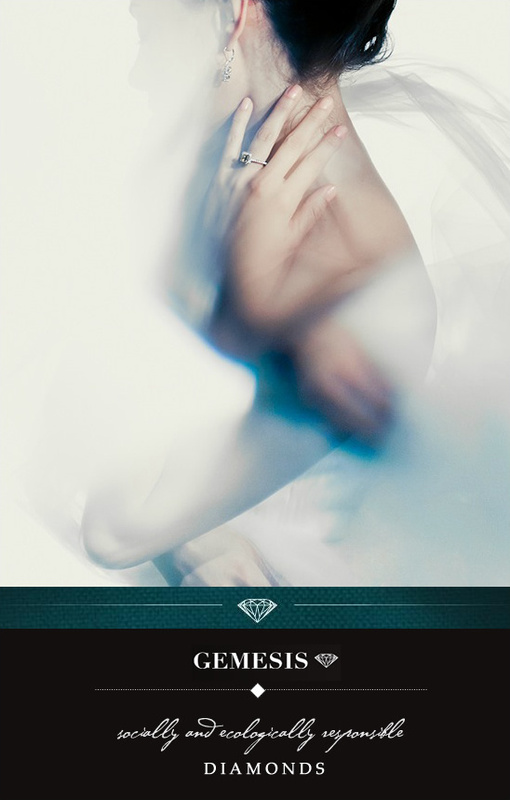 Photographs for Gemesis by Christopher Wilson Photography and layouts by Wedding Chicks.